Parenting can be hectic, but after three kids I've learned a few tricks that can help save your sanity! Today we're talking about Problem Number 2: Hangry and "Dying of Thirst" kids! Quick and Easy Snacks for Kids with Moms On the Go! Hungry and thirsty kids are no fun, and they will act out in ways that make everyone miserable! Make sure they're fed and watered by keeping around a small supply of simple, easy snacks for on-the-go days. I keep chewy granola/protein bars, fruit snacks, and Tic Tac gum in my bag at all times! Quick and Easy Snacks for Kids and Families On the Go! The idea is something portable, easily prepared (aka. Grab n' Go), contained (aka. not sticky, drippy, or otherwise liable for an excess of premature gray hairs), and will last a few hours without needing refrigeration. This second set of snacks are great for trips to the mall, t-ball practice, or any place where your kids will be away from home and might need some bribes sustenance. Now what about when they're thirsty? I always bring the kids' water bottles with us in the summer, and leave a few disposable bottles in my car in the cooler months (we're careful not to use disposable plastic bottles that have gotten hot in the summer heat, or have already been opened - gotta keep those chemicals and bacteria away, right moms?!). My youngest daughter loves simple water and ice, but for my other two, I can add some liquid or powdered drink mixes to their water and enjoy quiet, happy, fully hydrated kids forever more! If your kids like lemonade, True Lemon is a favorite brand to try! 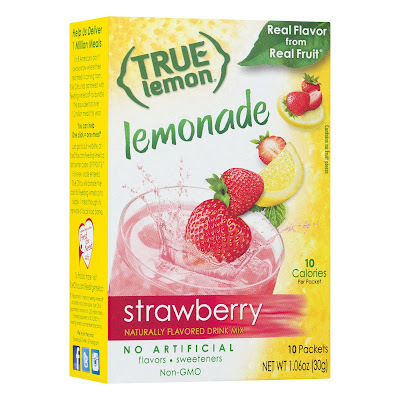 These lemonades come in lots of flavors like strawberry, peach, wildberry, and original. 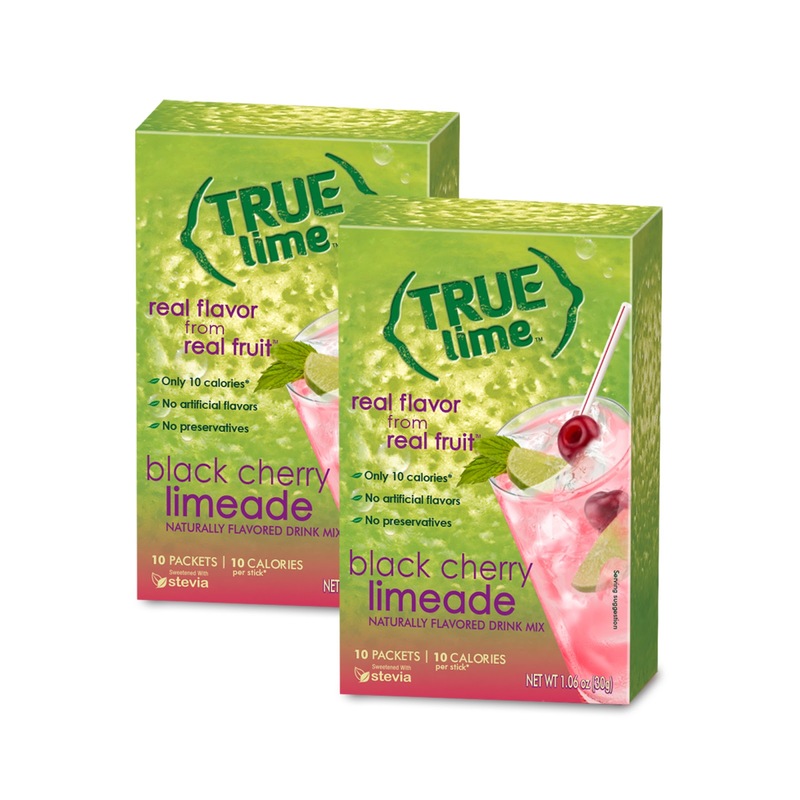 There's also a limeade version (yum!) that comes in multiple flavors! I love that it's not packed full of sugar or artificial dyes. It contains lemon oil, is sweetened with cane sugar and Stevia extract, and has a very short list of ingredients, which is always good in my book! 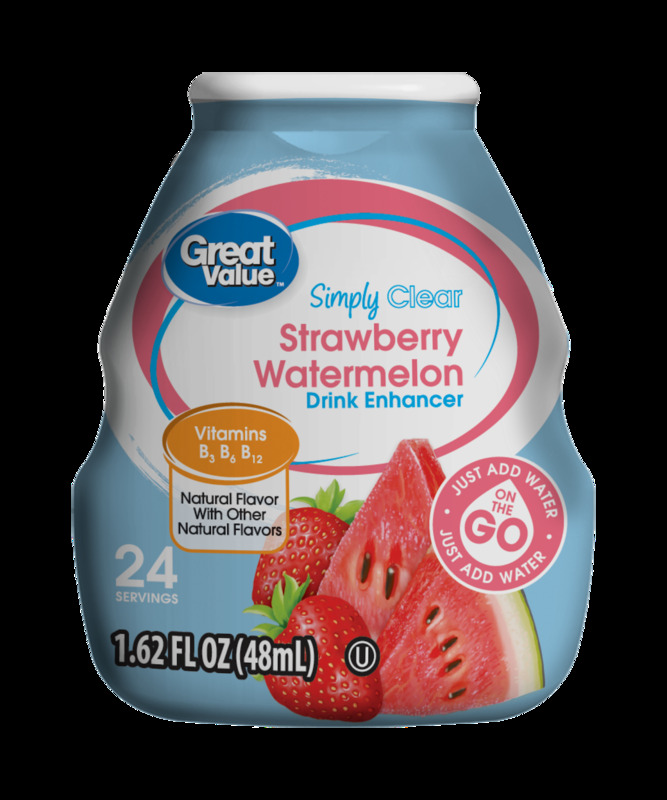 Here's another good choice by the Great Value brand that's liquid and doesn't have artificial dyes or aspartame. Quick Tip: When using a liquid mix, keep the drink enhancer in a small plastic baggie for extra insurance. You don't want that stuff leaking or spilling out all over your purse or car compartment! FYI, I've never had an issue, but who wants to make THAT a first?! 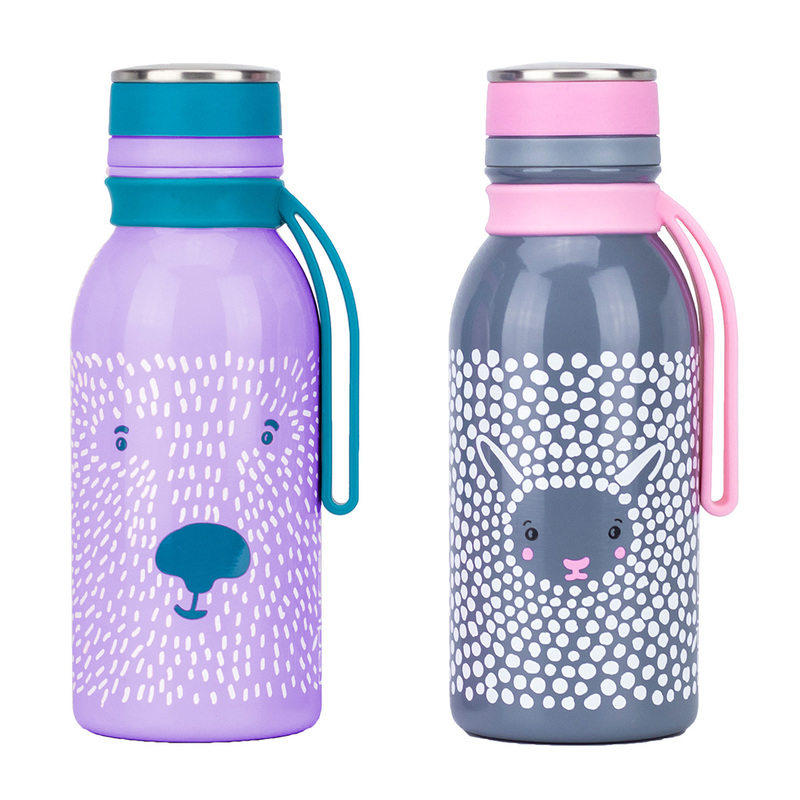 The BEST Reusable Water Bottles for Kids! We love these bottles by Reduce Hydro Pro Water Bottles from Costco (also available at Walmart, Amazon, etc., but the consistently best price we've found has been at Costco). They come in 2-packs, and in different colors, so each of my kids gets a unique design. They keep drinks cold all day. No seriously. 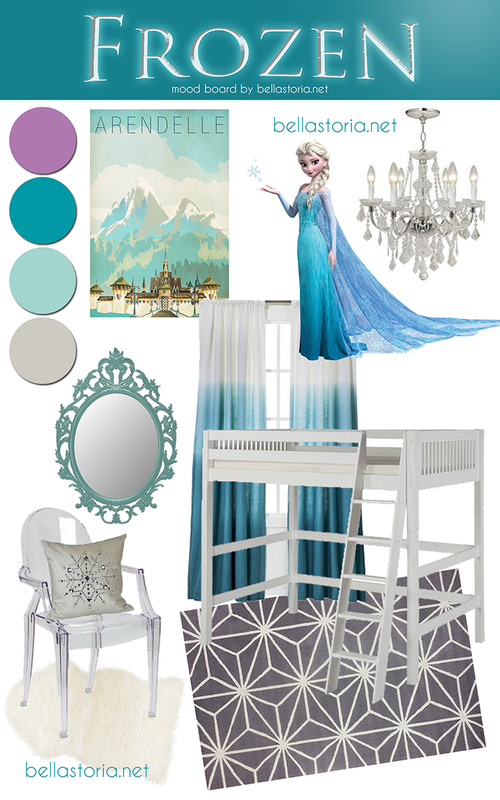 Like, the ice still hasn't melted! As a mom, I also like that they have rubber outer bases, so no slipping, and less chance of them slamming the bottles down on something and scratching it. If you have younger kiddos that need something they can sip (instead of an open-mouth design), we love these from Contigo (we bought ours at Costco last year, but they are not currently available online - you know how that goes! Here's the link for Amazon.). They come in 2 and 3-packs, lots of different colors, and are very sturdy. The kids love carrying them around because of the easy-to-hold loop handle. 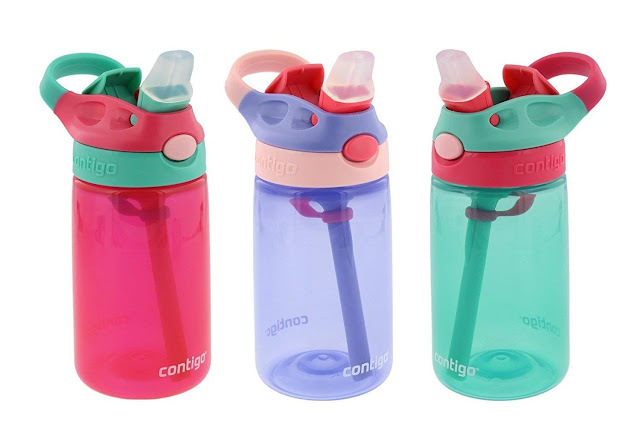 They're PBA free plastic, which doesn't stay cold all day, but they're very sturdy and really great for younger kiddos that may not do well with metal bottles. Bottom Line: Keep your kids from having a low blood sugar melt down by storing quick snacks and treats in your purse or diaper bag that are easy to eat (and not sticky! 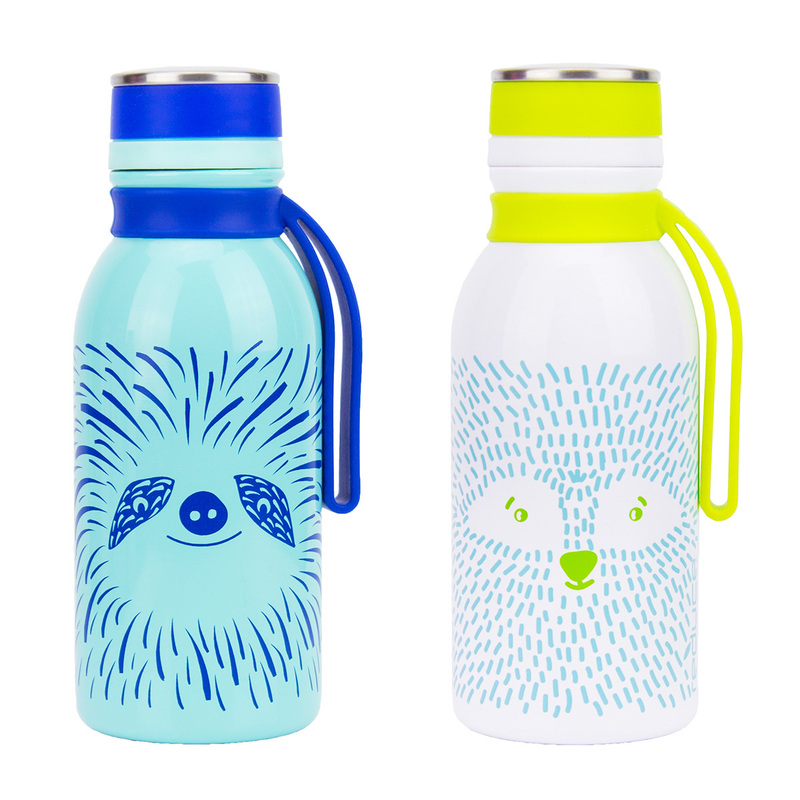 ), and keep your kids well hydrated (and occupied) with bottles of water and fun drink mixes.